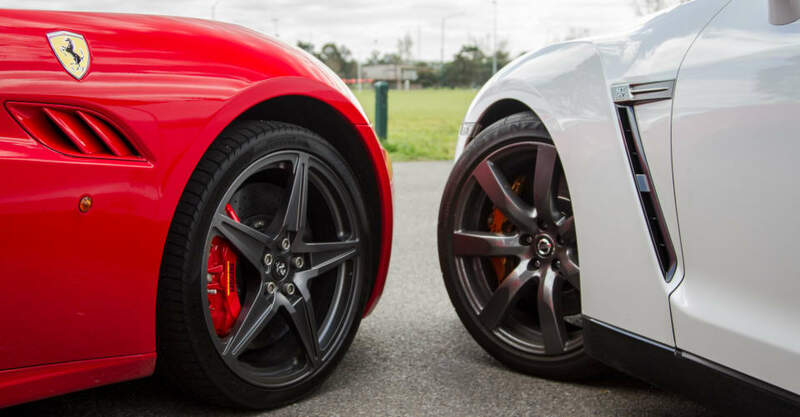 It’s not often, if ever, that you get the opportunity to drive some of the world’s most desired supercars from the likes of Ferrari, Lamborghini, Lotus and Nissan. If and when you do get that opportunity, let me tell you – take it and make the most of it, because it’s an experience you will never forget. Being a motoring journalist, driving a different car (or four) every day is part of the job. 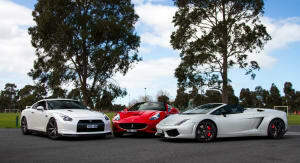 But rarely does a day at work involve the Ferrari California, Lamborghini Gallardo LP560-4 Spyder, Lotus Exige S, and the Nissan GT-R. This all came about thanks to Unique Car Rentals. 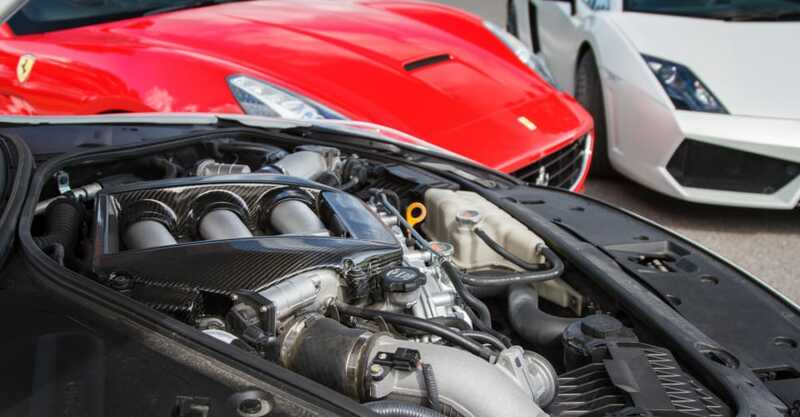 CarAdvice was granted access to its star-studded garage and given the keys to these amazing wonders of mechanical engineering. 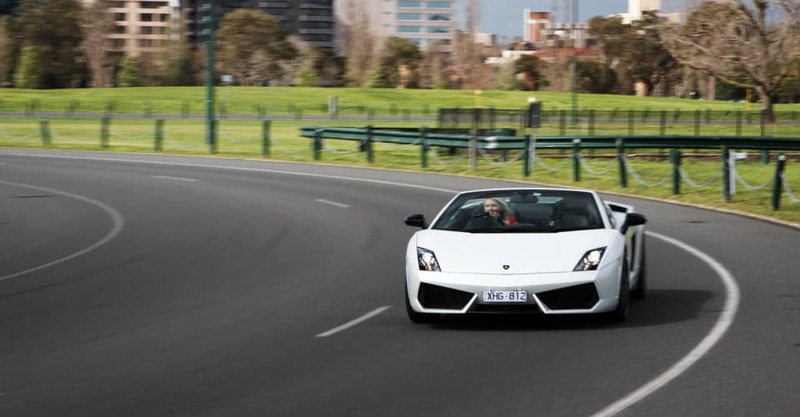 We headed to Albert Park in Melbourne to sample the supercar quartet – something you can do too. 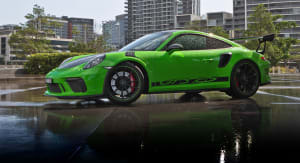 When you hire a vehicle through a company like Unique Car Rentals, you’re not headed for the track. They’re for urban cruising, and the chance to feel like a rock star (or a hip-hop rap wordsmith) for a while. 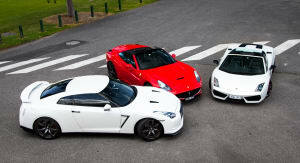 I feel a little cheated because the Drive Day program gives you a taste of at least six drool-worthy supercars. You can sample the exotica menu before picking your favourite. 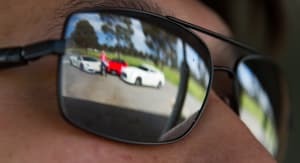 During a usual day out, drivers are paired with navigators in their favourite car before hitting the streets of Melbourne. We were able to buck the program slightly and take our chosen few straight to our filming location. 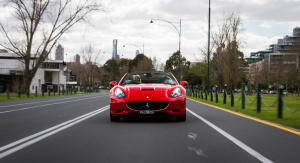 The 4.3-litre Ferrari California is just like The Mamas & The Papas said – dreamin’. I could genuinely use this car as a daily driver… if I were cashed up to the heavens. The interior is expectedly spectacular and for those that dream about cars, it sounds exactly as you would hope. It’s smooth around town at urban speeds and makes you feel like a celebrity. It can be driven in a surprisingly mellow and sedate way, but it’s when you put your foot down that you jolt back to reality and realise the mania that’s going on under the bonnet. The Ferrari California is the devil in disguise when it comes to being behind the wheel, though of course from the outside there’s no disguising this iconic Italian. The two-door cabriolet teams its V8 engine to a seven-speed dual-clutch sports automatic transmission that sends power to the rear wheels. It can go from 0-100km/h in 3.9 seconds – nothing to be sneezed at. 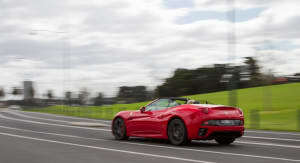 The traditionalists may have squirmed at the release of the enhanced 3.9-litre twin-turbocharged V8 Ferrari California T earlier this year, which represented the brand’s first shift from natural aspiration to forced induction in more than two decades, though few could take serious offence to the extra 52kW and 250Nm on tap. We’ve got our fingers and toes crossed that this one joins the rental fleet in the not too distant future. 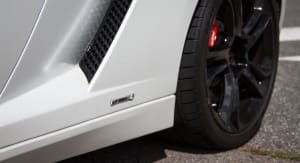 As if the Ferrari wasn’t impressive enough, I have been waiting my entire life to drive a Lamborghini and it did not disappoint. 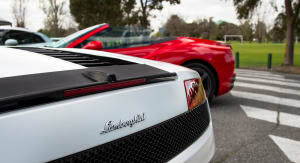 The Gallardo LP560-4 Spyder is hell on wheels: rough, loud, raucous, and the most fun I’ve ever had on the road. Its stance is intimidating and its performance backs that up. 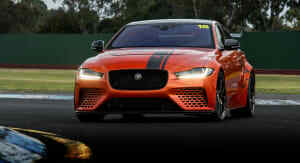 You can hear its monstrous 368kW 5.2-litre V10 coming a mile away. If you love hearing every slight press on the accelerator and feeling it instantaneously launch then you need to drive this car. You’d never own one of these if it were your only car. It’s far too temperamental and tetchy to drive every day. But as a fun outlet for the fabulously minted it’s a ridiculously enjoyable drive. Surprisingly it’s a hair’s-breadth slower than the Ferrari, with a 0-100km/h time of 4.0 seconds. The all-new Huracan LP610-4 has recently pipped the Gallardo and is in understandably high demand. 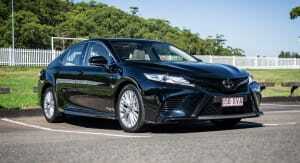 It’s faster and cheaper resulting in orders in the thousands, including 50 in Australia, creating a 12-18 month wait. 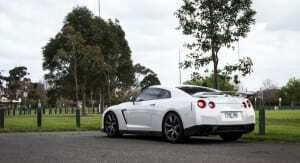 If you don’t want to wait that long, the Nissan GT-R is a punchy package with impressive performance given the huge price gap to the Italians. 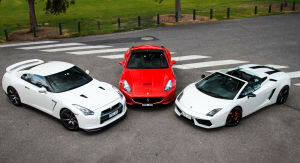 Also known as the ‘beast from the east’ and ‘Godzilla’, it’s the quickest-accelerating production car in Australia. 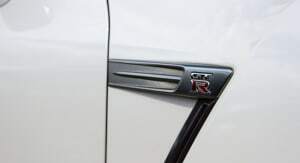 It’s all-wheel drive, like the Lambo, and with a 3.8-litre twin-turbo V6 on board the GT-R can hit 100km/h from standstill in less than three seconds. Not bad for a car that feels almost like a family sedan from the driver’s seat. That is the contradiction – this thing can move yet it feels chunky. 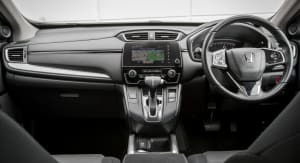 If you were blindfolded and sat behind the wheel, you’d be forgiven for not realising you were in such talented performance car. 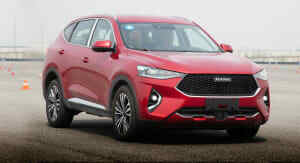 Mystery still largely surrounds its successor, though reports have it pegged to debut as early as 2016 and to pack an F1-inspired hybrid powertrain with up to 600kW. While getting in and out of the current GT-R is easy due to its design, doing so in the Lotus Exige S is anything but. Be prepared to bend like a pretzel to simply settle behind the wheel. I doubt that anyone above 5ft tall has ever done this gracefully. But despite its ridiculous ergonomics, it’s a blast to drive. This two-seater has a 1.8-litre supercharged engine and weighs less than a tonne. Feeling like a jet taxiing for take-off, you’ll hit 100km/h in 4.1 seconds. At any rate, the Unique Car Rentals garage reads like the menu of a three-hat restaurant. All are catered for with exquisite taste and style. Thanks to Unique Car Rentals for their stunning machines.